Most tourists and travellers come visit the beautiful, quiet coastal area of Ifaty. The area features the villages of Ifaty, Mangilly and Mandio Rano. There are white sandy beaches and shady palm trees to sit under and relax. 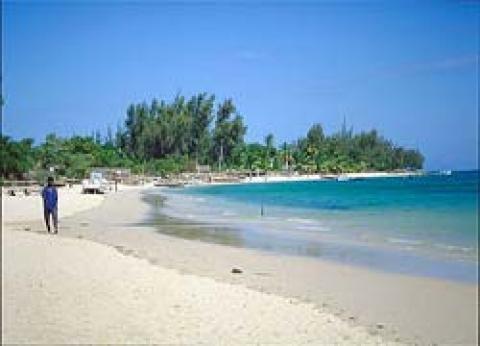 The beach has a tropical ambiance and coral reefs right off shore. In July and August there is a whale watching and a spiny forest along the road.